umano is a fashion for good clothing brand based in athens, georgia. 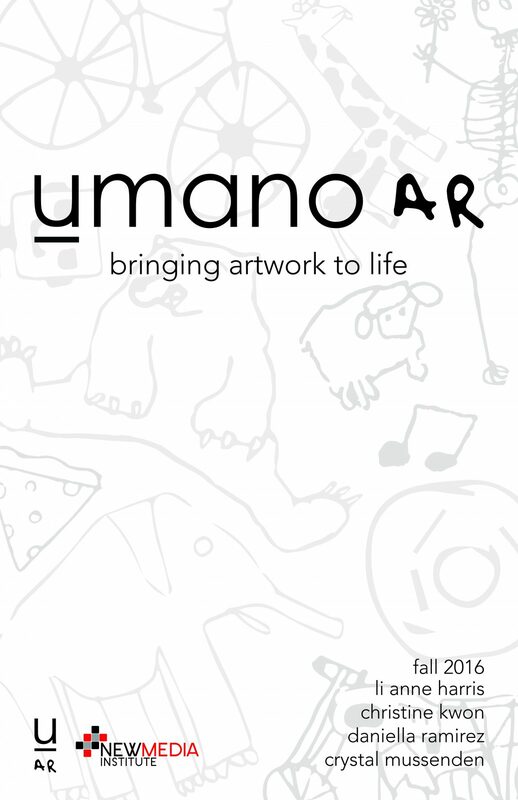 in employing a one-to-one business model, umano donates a backpack with art supplies to a child with every t-shirt sold. aside from working to unleash creativity, umano is also committed to pushing the envelope with technology, incorporating new media to tell their story in new ways. 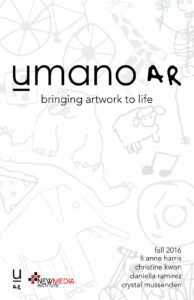 umanoAR provides a real time experience and opportunity to interact with the children’s artwork on each item through our web-based application. our site incorperates augmented reality technology to share and serve the mission of the fashion-for-good brand. by bringing kid artwork to life, the application aims to foster a deeper connection between customers and umano to fill backpacks with art supplies with the ultimate goal of unleashing kid’s creativity.